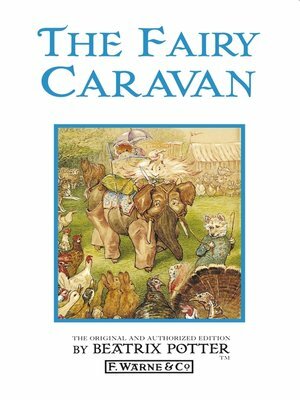 THE FAIRY CARAVAN is the story of a miniature circus, William and Alexander's Travelling Circus. It is no ordinary circus, for Alexander is a highland terrier and William is Pony Billy who draws the caravan. Beatrix Potter wrote this chapter book for older children towards the end of her writing career. She wrote it for her own pleasure and at the request of friends in America who shared her love of the Lake District and north country tales.